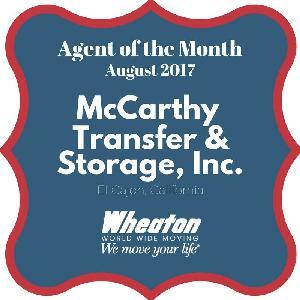 As your professional residential movers in San Diego, McCarthy Transfer & Storage, provides full service residential and commercial moving and storage services in San Diego County. Our San Diego movers offer a wide range of moving services to our customers from assisting with packing to moving and storage services. Whether moving around the corner in San Diego, to Northern California or across the country, our regional fleet of highly trained San Diego movers and moving crews can move you safely and efficiently at an affordable cost. 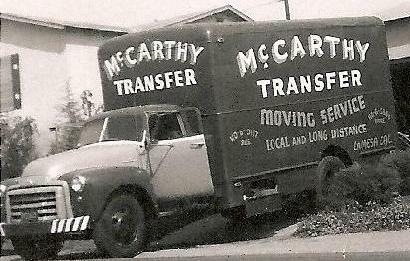 3rd Generation Family Owned San Diego Moving Company. Large & unusual items are no problem.